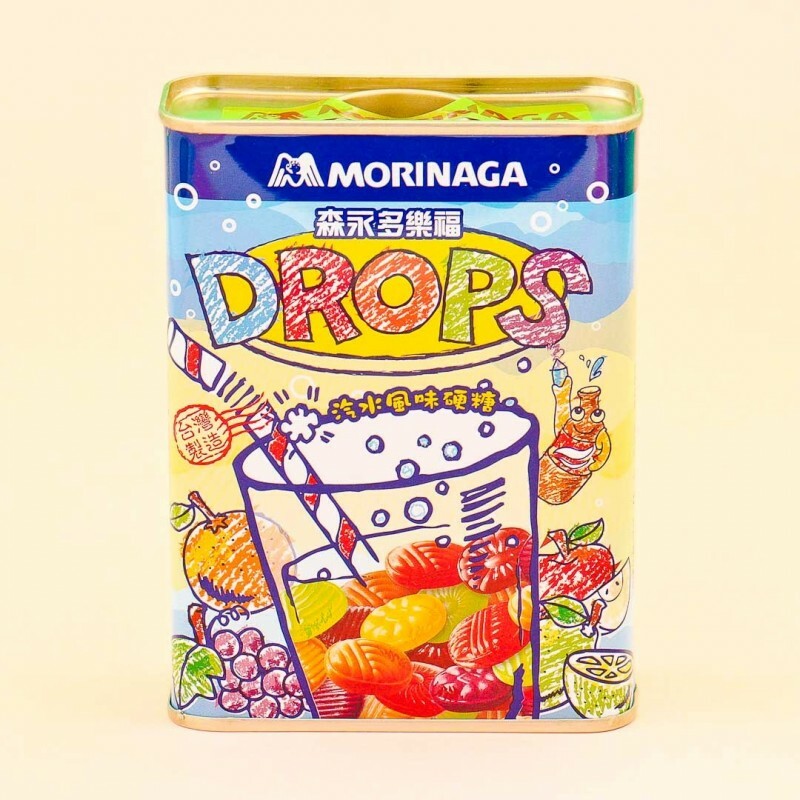 Sakuma DROPS are hard candy drops that are some of the oldest and most popular treats in Japan. 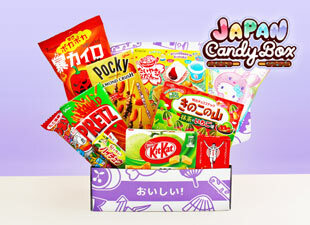 These traditional, cheap candies have been manufactured since 1908. 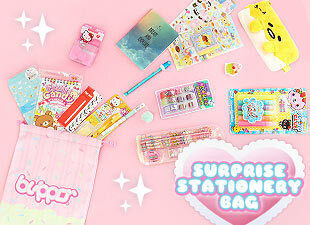 The tin cans come in many different designs, which makes them very popular collector item in Japan. 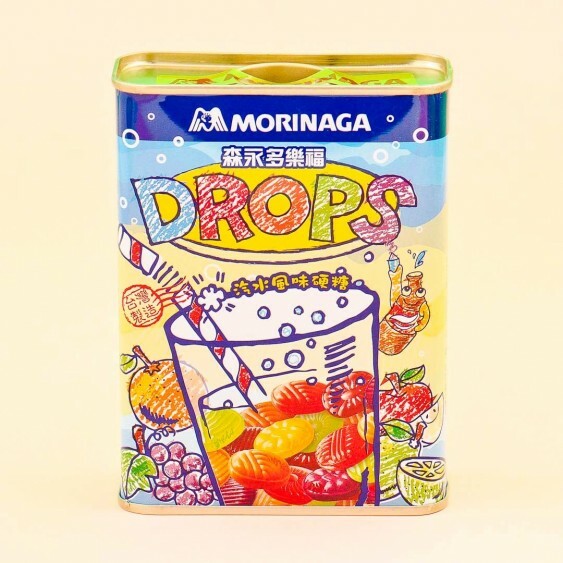 DROPS has a lot of collaborations with famous icons and characters in Japan, like Hello Kitty, Ghibli Studio, Rilakkuma, Doraemon, and so on. 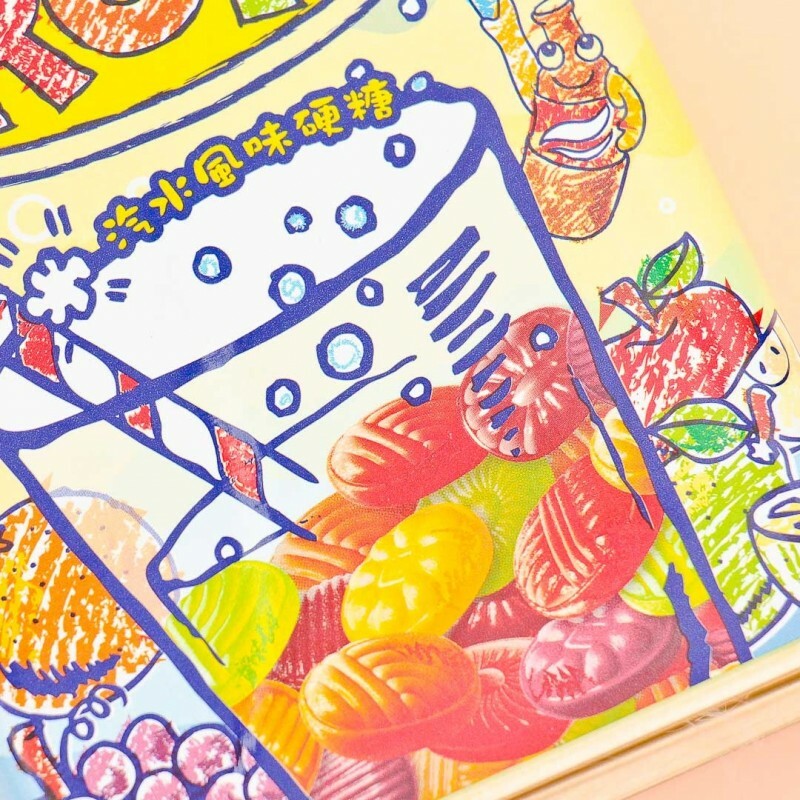 This cute tin box is bursting with fruit soda flavored candies, and tells you about the lifestyle in fruity Taiwan! 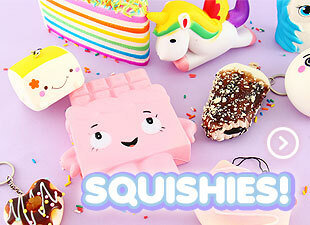 Once you have eaten all the sweets, you can use the box for something else! 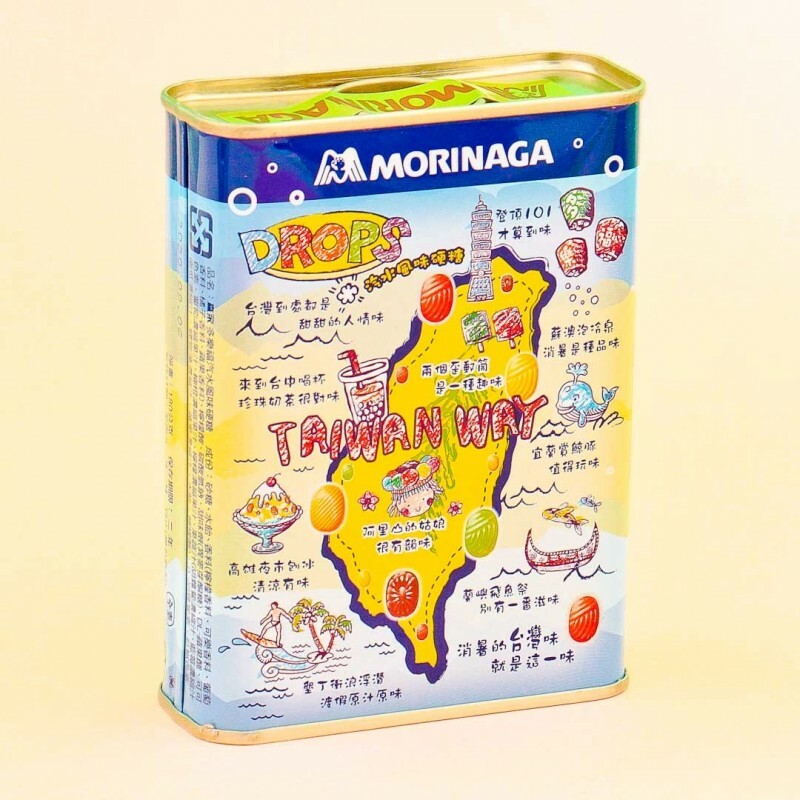 Sakuma DROPS fruit candies in special Taiwan Lifestyle tin can!